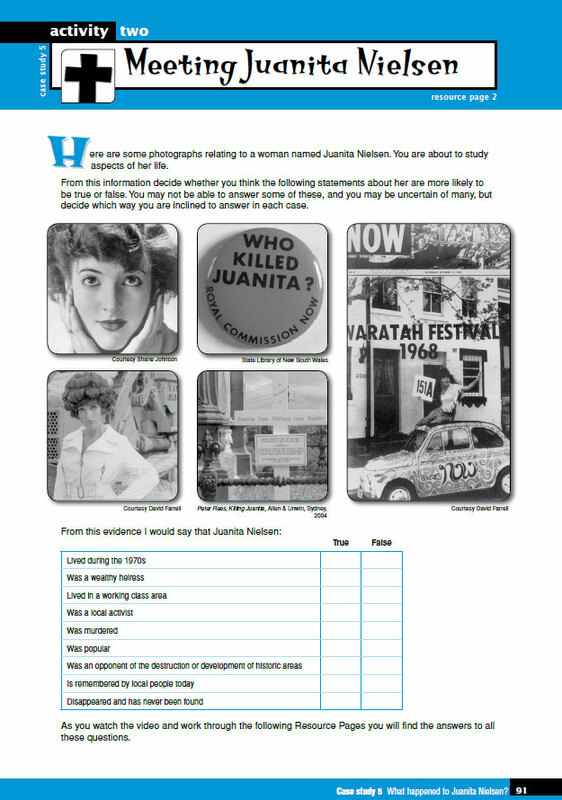 Students investigate the murder mystery of Juanita Nielsen, a prominent Sydney activist in the 1970s, who opposed the development of the historic Victoria Street in inner Sydney. They must decide who killed her and why. 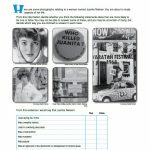 The focus of the case study is to use her death to put the society of the time under the microscope — the green bans, union rivalries, political corruption, a powerful criminal presence, police involvement, clashing egos and an emerging environmentalism movement. 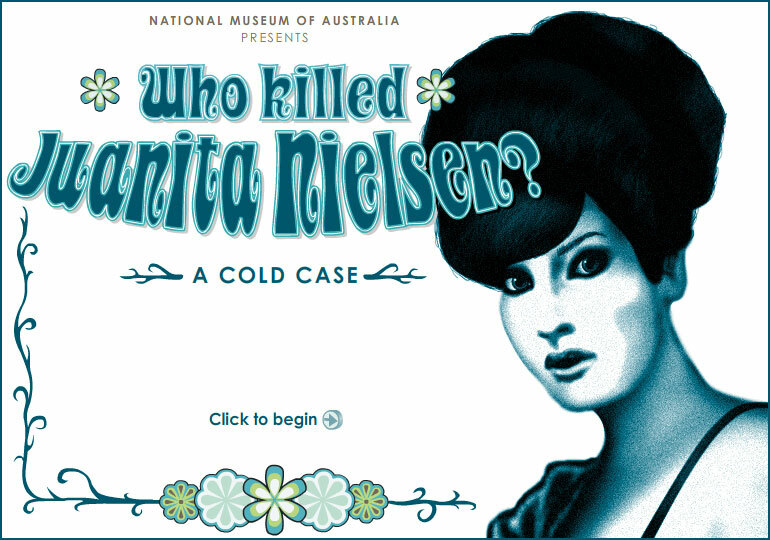 An interactive entitled, Who killed Juanita Nielsen? 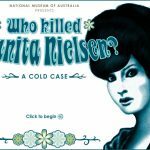 A cold case, is also available for this case study. 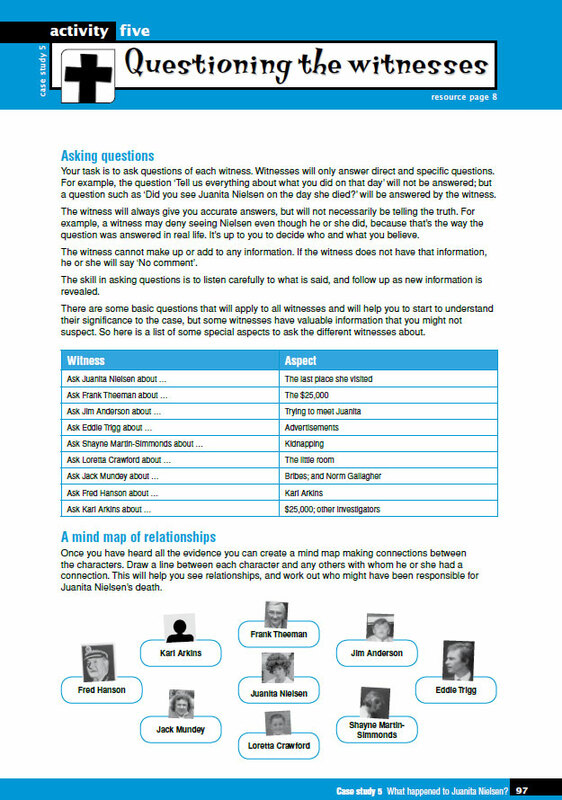 Students attempt to work out who killed Juanita Nielsen from the evidence provided in order to come up with a prosecution report. 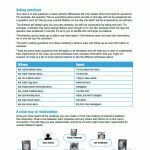 They must consider all the evidence along the way from a variety of key witnesses.